The Locksmith Guys are very friendly and knowledgeable, I'm happy and now we can sleep at night. consistent, excellent and economical service. Safes: Sales & InstallationProtecting your valuables and documents is essential in our world today. 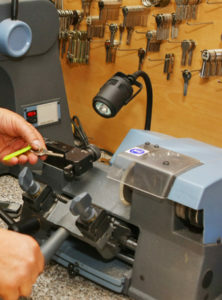 We provide a number of services covering all your locksmith needs. 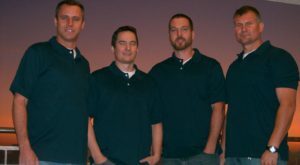 We are a family-owned locksmith company right here in Southern California.